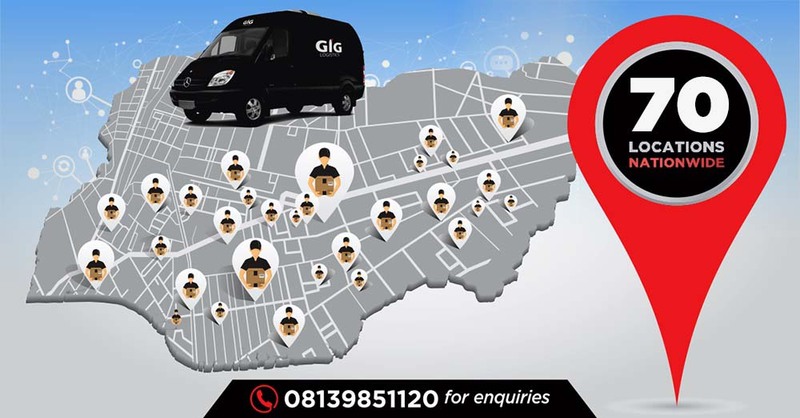 At GIG Logisticswe are here to help you with all of your logistics need. Thank you for visiting the GIGL website. If you have any comments or feedback, please contact us through any of the following mediums below. 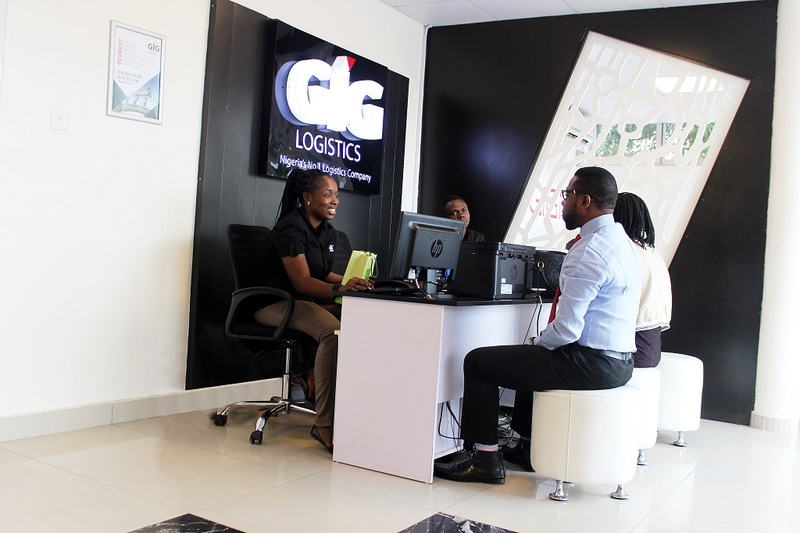 GIGL undertakes to respond to all customer queries or enquiries made through the email or phone channel not later than 48 hours from time of receipt. 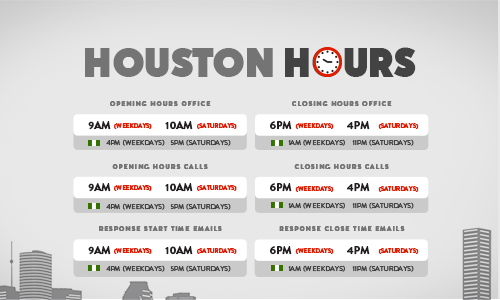 Location: 1, Wole Ariyo Street, Off Admiralty Way, Lekki Phase 1, Lagos. Alumni Building , Federal University of Agric (FUNAAB) Abeokuta, Ogun State. Garki: Shop C11, Efab Plaza, Beside Ibrahim Coomasie Cantoment , Area 11, Garki. Ibadan 1: Town Planning Complex, by Sumal Foods, Ring Road, Ibadan. Kaduna 3: Nnamdi Azikiwe Expressway by Command Junction, close to Samrada Fuel Station (beside 911 bakery). Plot C31, Relief Road, by Relief Junction, Off Egbu Road, Owerri. Ogo Oluwa Bus Stop, Gbangan / Ibadan Road, NIPCO Petrol Station, Osogbo.